Kirstie Alley. . HD Wallpaper and background images in the Kirstie Alley club tagged: kirstie alley photoshooting. 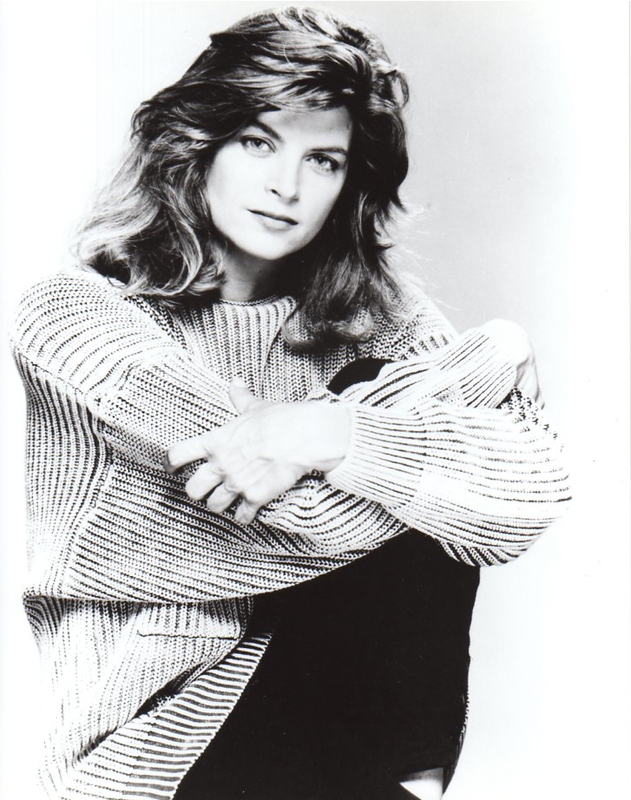 This Kirstie Alley photo might contain potret, headshot, and closeup. Kirstie Alley makes an appearance on "Late tampil with David Letterman"